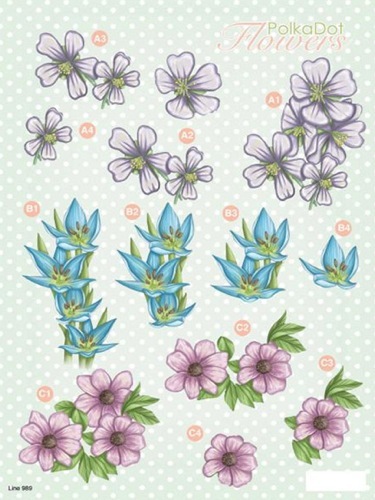 Each sheet makes a minimum of 3 designs depicting beautiful hand drawn flowers. Easy step-by - step numbering on the sheets allows for easy completion. Inserting foam tabs (65000003) between layers.